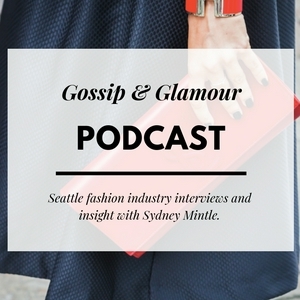 The Gossip & Glamour podcast, hosted by Sydney Mintle, is a source for Seattle fashion news, industry interviews, and career advice. Founded in 2010, Gossip & Glamour is Seattle’s leading fashion PR agency. Find us online at www.gossip-glamour.com or on Instagram @Gossip_Glamour. 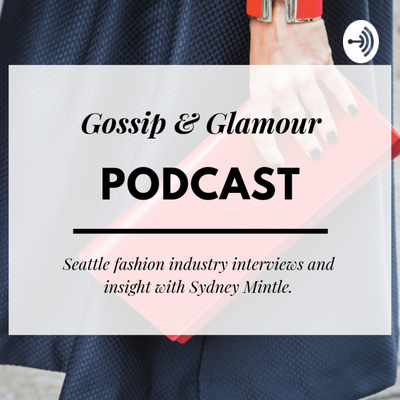 Episode 8: Freelance writer and travel expert Amanda Zurita. In this episode, learn more about Amanda’s global travel adventures, how she got her start in freelance writing, and why she’s a big advocate for mental health.